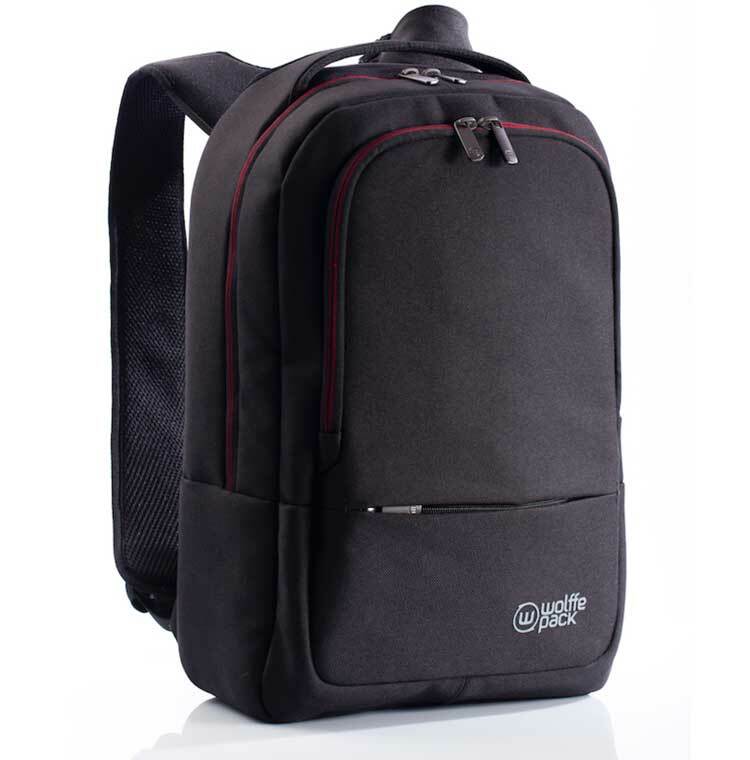 Wolffepack – The Alpha Male of Backpacks Wolffepack are a UK based company who have created a revolutionary new concept in backpack design. At first glance this looks like a standard backpack but don’t be fooled. What is Wolffepack and why is it so different? 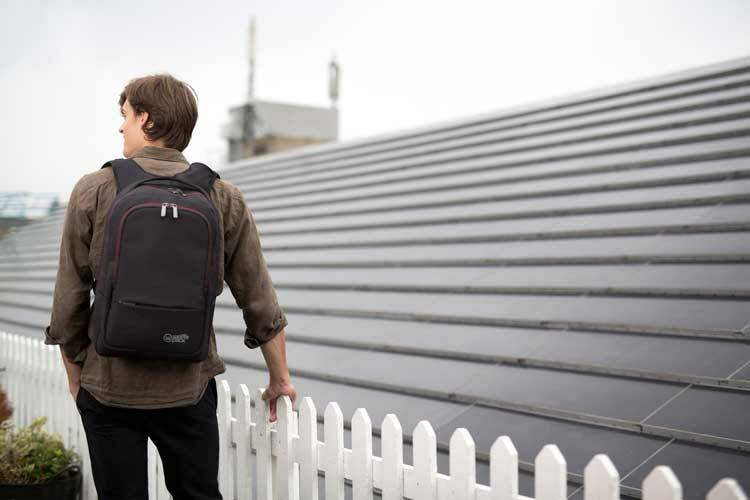 This backpack is the brainchild of David Wolffe and is a world first design that combines better access, comfort and increased security when compared to a standard backpack. In 1999 after watching someone struggle with their own bag David had an idea. After working in finance for over a decade he decided to leave and started to turn this idea into a reality and in 2012 David and his team finally came up with the Wolffepack. 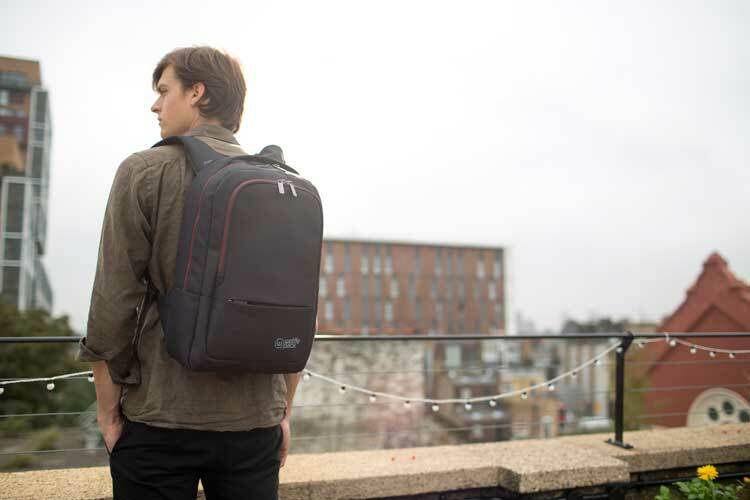 Whether you’re a commuter or an explorer, into sport, photography or just someone who is fed up with of the struggles of accessing a backpack easily this product will appeal to you. I bet you can all relate to those moments where you wish you had easy yet secure access to your bag without actually taking it off right? Well this bag solves everything. 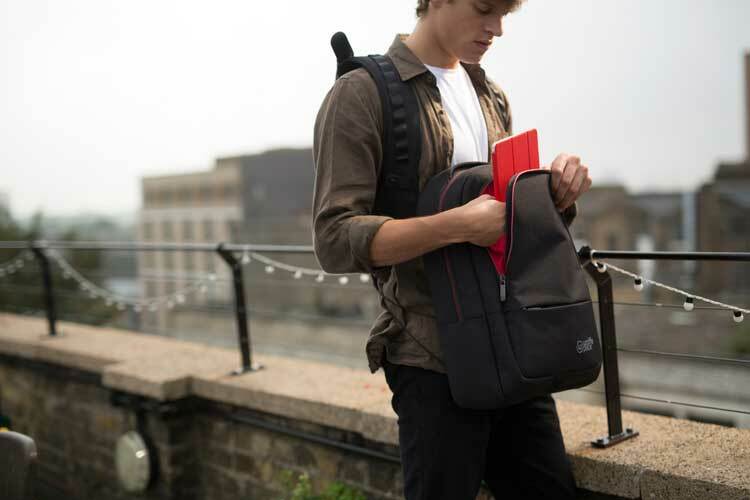 The unique Patent Pending design means that this bag leaves the backpack’s straps in place on your shoulders as normal, yet allows you to separate and swing the bag section to the place you need it and with minimal effort. 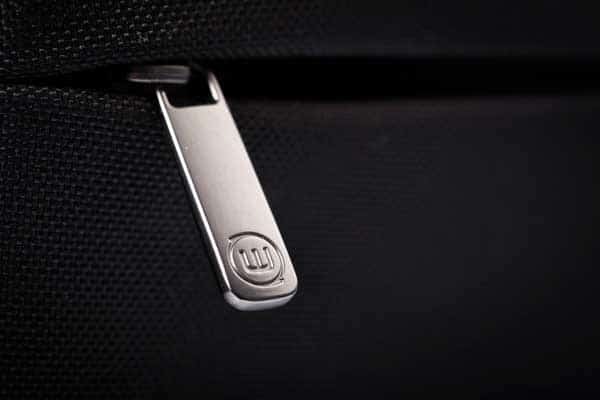 Not only that, you are also able to safely secure the bag to your chest for added security which comes in handy when travelling on public transport or in a crowded environment. If like me you are wondering how much resistance that tiny cord has I can tell you. After trying many different materials, David and his team decided to use something called Dyneema, a material that is used by the military for ballistic protection. 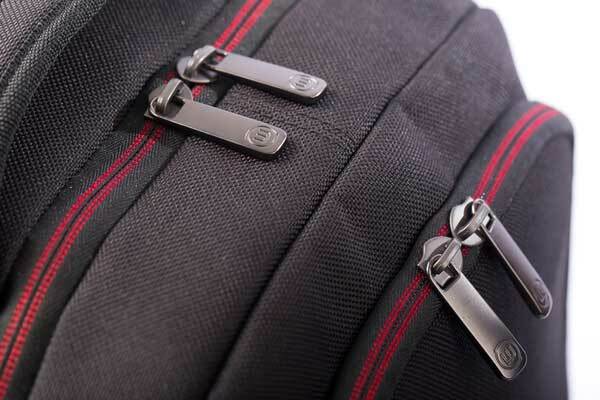 The bag is attached by 3 cords that are anchored at different points keeping it stable and with each cord capable of carrying over 100kg this bag is not going anywhere. Gaining 100% backing on Kickstarter within its first 10 days and with over 2 weeks still to go, Men Style Fashion is in no doubt that the Wolffepack is going to continue to be a huge success! So I know what you are thinking” how do I get my hands on one of these backpacks?” Simply click on the link HERE and order via the Kickstarter website. 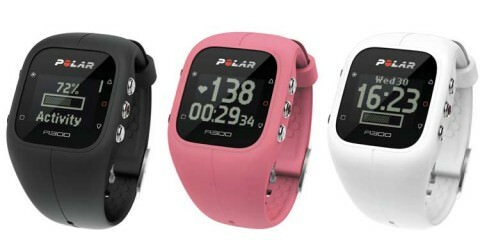 But be quick this kick starter finishes on the 30th of November.